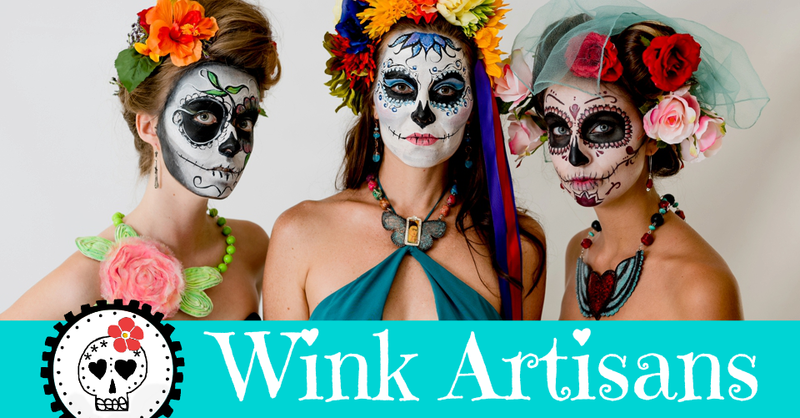 Here is your chance to get some Wink Artisans bling. Save now! Visit the online shop and enter discount code CYBERMONDAY2010 at check out. Simple! Offer excludes shipping charges. Not valid on custom orders. Sale ends Monday, November 29th. 2010 at midnight. Sales tax applies to California residents.